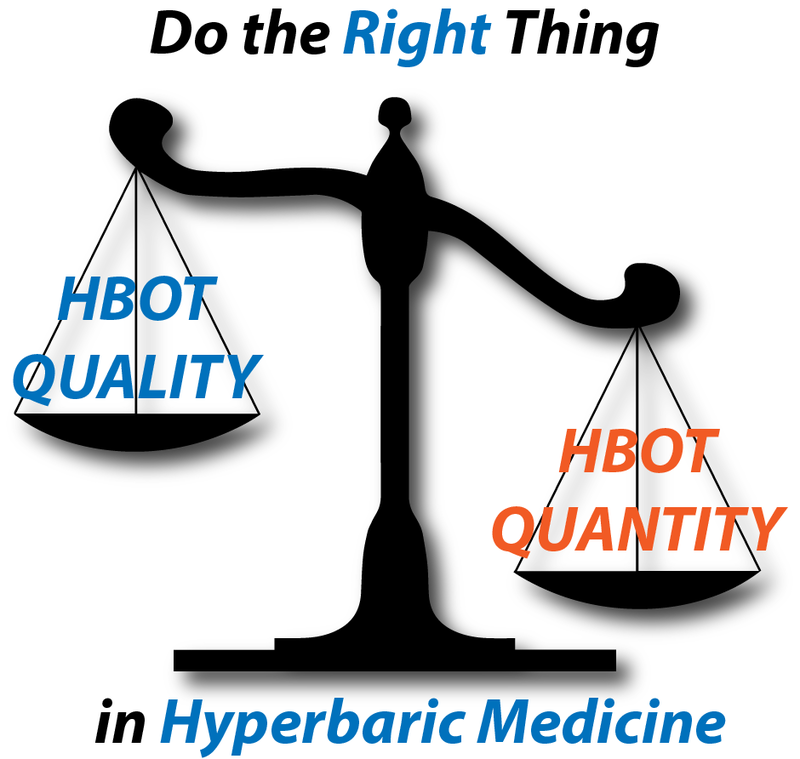 As the post-payment review process for HBOT rolls out across the USA, hyperbaric clinicians are going to need to do a lot of thinking about the role of hyperbaric oxygen therapy, their approach to patient care, and their relationship to the medical record. CMS is implementing a nationwide process to put the brakes on HBOT utilization through post payment review. CMS has a lot of data to suggest that HBOT is being provided improperly. They got that information from an October 2000 OIG report, from peer reviewed publications (e.g. Thom and Margolis), from several high profile HBOT Medicare fraud cases that have made it through the judicial process, from their prior-authorization program (at least, their perspective of it), and from evidence gathered as part of whistle blower lawsuits. We may not agree with their interpretation of the information, but there’s a lot of data from a lot of different sources. However, the most important data they have is utilization data. Charges for HBOT services are skyrocketing. Since the hyperbaric industry was unwilling to police itself between 2000 and now, CMS is going to enforce the rules. We could try to see that as an opportunity. There’s no way to put lipstick on the ugliest parts of this process (e.g. requiring patients with radiation injury to have a Wagner 3 diabetic foot ulcer because the auditors conflate the indications). However, it is possible to finally have a national dialogue about QUALITY OF CARE. We can have it through the adoption and reporting of HBOT quality measures, getting doctors and facilities to report their HBOT data on physician compare, and national PUBLIC benchmarking of HBOT services and outcomes stratified by patient severity. (No more lying about outcomes). In other words, we tell the truth about how sick our patients are, and then we discuss which ones really were helped by HBOT and how we did it. I know the mechanism by which this can work. There are many hyperbaric practitioners, facilities, and small management companies ready to do it. It’s time for a Do The Right Thing in Hyperbaric Medicine challenge. We treat only the patients who need it, only as long as they need it, and only when they need it. Many of us have always practiced that way. Now it’s time for everyone to practice that way—and report the data.